The Government of Switzerland supports the development of a Land Administration System in Colombia (based on law 1448, 4-year plan 2014-2018 of President Juan Manuel Santos), enforcing the implementation of a modern Land Administration System, particularly for rural areas. The project is financed by the State Secretariat for Economic Affairs, Switzerland (SECO). The implementation has been delegated to an Implementing Agency under the leadership of BSF Swissphoto. The activities started in 2012 with a feasibility and project defining mission. The implementation began in November 2014 and will finalise by the end of 2019. A budget ceiling has been set to 6.8 million CHF. 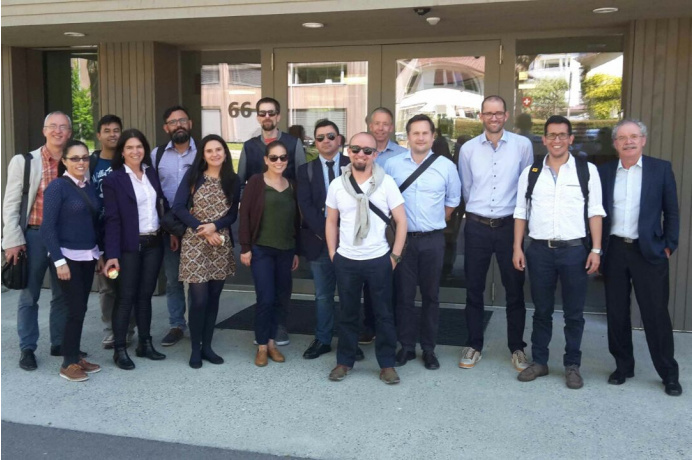 The „Modernisation of Land Administration“ project in Colombia is in line with the country’s priorities in aspects of land policies and addresses six key sectors for the modernisation of Land Administration. 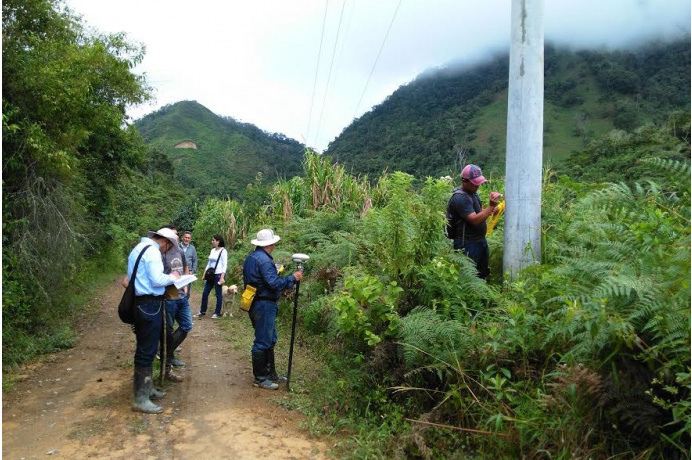 The partner institutions of the project are the National Planning Department (DNP), the Superintendence of Notaries and Registry (SNR), the Geographic Institute Agustín Codazzi (IGAC), the Land Restitution Unit (URT) and the National Land Agency (ANT). A “Model Driven Approach” applying ISO norm 19152 (LADM) and the implementation of the INTERLIS language for describing and exchanging Land Administration -related data. Technical support in establishing a Multipurpose Cadastre, including the implementation and analysis of the technical specifications in a field test. Major progress in the development of a web-based LADM data-retrieval system. Major progress in the definition of the Quality Management and Evaluation System for the Land Administration. 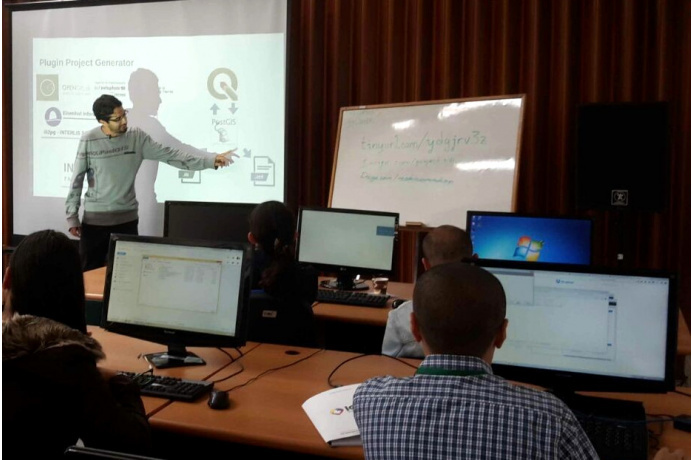 Support for the Spatial Geodata Infrastructure of Colombia (ICDE) in establishing the Spatial Data Infrastructure (SDI) for Land Administration IDE-AT.